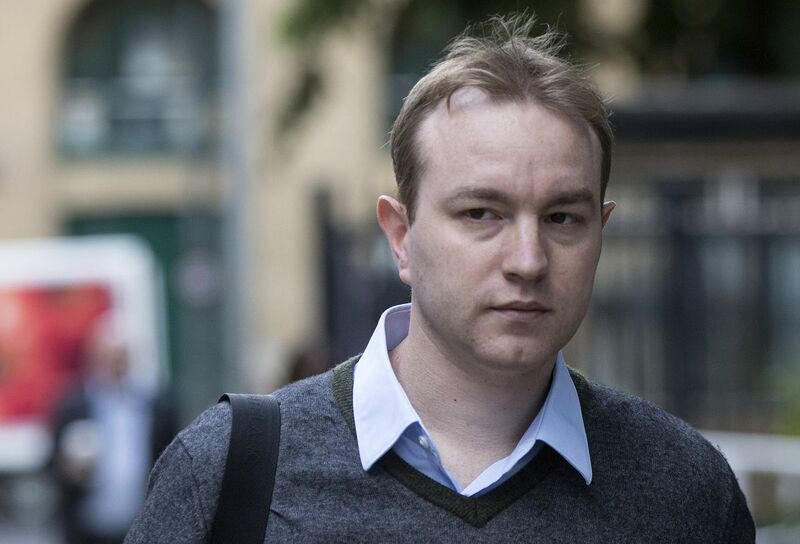 Tom Hayes is a serial liar who changed his story multiple times to save himself amid a widening global scandal over the rigging of Libor, prosecutors said.Mukul Chawla, the chief prosecutor, said Hayes has lied repeatedly since he was first questioned about Libor rigging by Citigroup Inc. in 2010, when interviewed by the Serious Fraud Office in 2013 and again to jurors in London Monday. Hayes, a former trader at UBS Group AG and Citigroup, is the first individual to stand trial for rigging the London interbank offered rate, a benchmark used to value more than $350 trillion of loans and securities. He faces eight counts of fraud, each carrying up to 10 years in prison. The 35-year-old Hayes said that the threat of being extradited to the U.S. had left him depressed as he found himself at the center of numerous Libor manipulation probes. In a series of interviews in 2013, Hayes admitted dishonestly rigging Libor and agreed to cooperate with an SFO investigation into the practice. A few months later, after the prospect of being extradited to the U.S. had been averted, he pulled out of the agreement and told the SFO he planned to fight the charges. That was one of many examples of Hayes changing his version of events, Chawla said. When Citigroup began probing Libor in 2010, Hayes told interviewers he was giving the rate setters at the bank information rather than trying to influence their submissions, Chawla said. Hayes’s lack of disclosure was cited by Citigroup in its termination letter to Hayes, which was shown to the jury. Hayes responded that he was instructed to lie by his boss, Chris Cecere, and the bank’s then chief executive officer for Japan, Brian McCappin. Neither man has been accused of wrongdoing. “Why do you think Citi paid me so much money to leave quietly?” Hayes said. Hayes started the day under intense questioning from prosecutor Chawla, who accused Hayes of changing his story first to avoid extradition, and now to escape prison. Chawla used the words “lie” and “dishonest” more than two dozen times. Pressed to explain why he later reneged on the evidence he had given the SFO, Hayes, who frequently asked Chawla to rephrase his questions, said he had had a chance to reconsider his position. ← Negligent Misrepresentation: Half The Truth Is Often A Whole Lie!